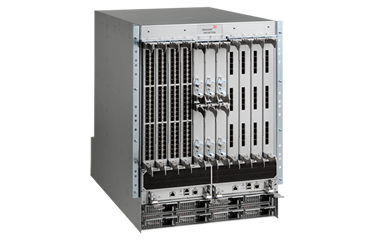 Brocade VDX 8700 is the leader in converged networking. Fusion-io ioDrive II cards provide significant performance boosts to servers. 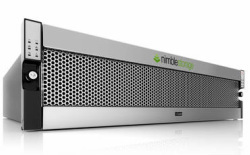 Nimble Storage arrays combine the benefits of Flash and spinning disk for huge gains in price performance. Wyse Thin/Zero clients allow impressive gains through the use of VDI.